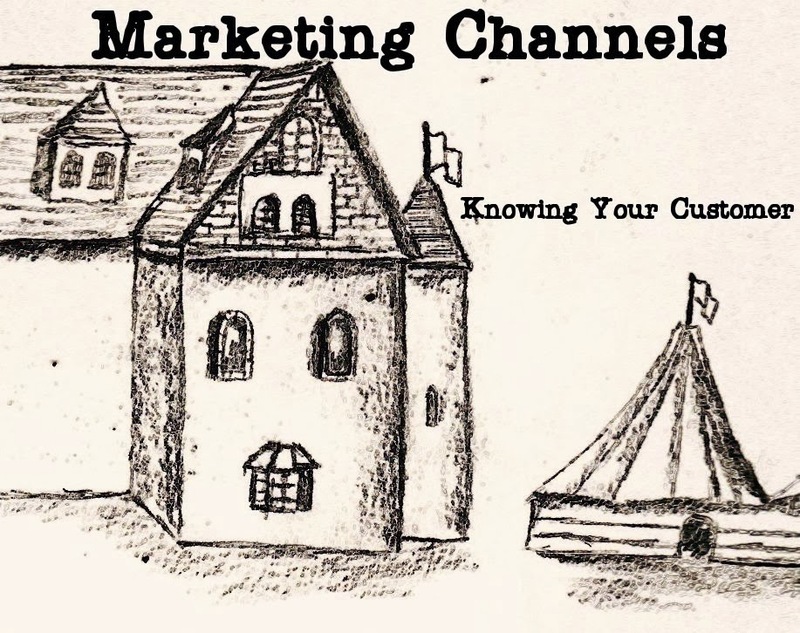 Sales channels can influence which products customers are exposed. Manager’s often select the sales channels they believe will best foster business growth. The researchers Karamehmedovic and Bredmar (2013) investigated the strategic choices behind how managers make sales channel decisions. You may be shocked to find that most decisions are rooted in personal experience or faulty logic without a thorough analysis of what makes one channel more effective than others. Managers regularly believe that marketing channels often compete with each other. Even though this can be true in some cases, it is often not the market related. Companies that use a single marketing channel are often less competitive than those who find multiple ways of getting products into the hands of customers (Porter, 2001). Marketing is about exposure and if channels are not properly reviewed for effectiveness, the company may be missing excellent opportunities. Even though managers may have preferred channels all business activities should focus on customer preferences. If customers prefer certain channels to others, it would not be wise for the company to ignore that information in their decision-making processes. Gaining market advantage by connecting with customers in mediums that they used is helpful in ensuring motivated purchasing behavior. For example, in Sweden most of the major stores market their products to physical locations in a push strategy. Even though this was effective for their operations, the costs were much higher which in turn impacts profit margins. Companies can reduce some of these costs by using both physical and virtual sales. Even though channels may have individual benefits, they may also have collective benefits when used together. 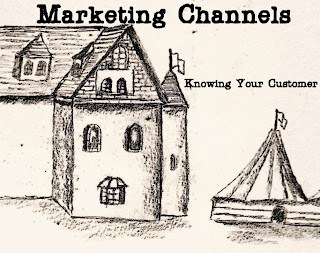 Marketing should help ensure that customers are aware of the product and its features. When these customers are exposed to products within multiple venues sales often increase. Managers should use more of an analytically approach to channel selection and consider the benefits of using more than one. Porter, M. E. (2001). Strategy and the internet. Harvard business review, 1-20.